Stephanie Thornton: Release Day! THE SECRET HISTORY Hits the Shelves Today! Release Day! 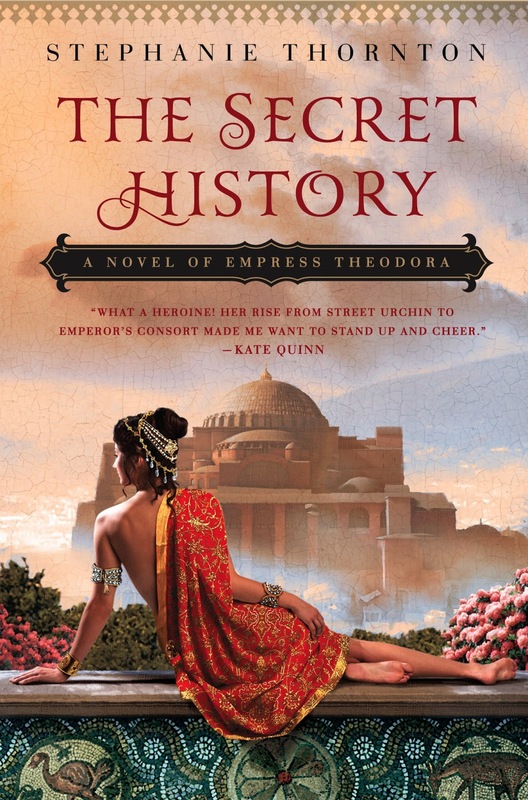 THE SECRET HISTORY Hits the Shelves Today! It's been five and a half years since I started writing. And two and a half years since I typed the first word of what would become THE SECRET HISTORY: A NOVEL OF EMPRESS THEODORA. And today it finally goes out into the world. And a special thank you to all my early readers: Renee Yancy, Jade Timms, Amalia Dillin, L.T. Host, Gary Corby, Joshua McCune, and Vicki Tremper.